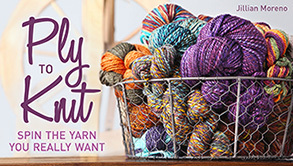 I am still happy with the Everyday Spin Kit I put together two years ago, with all of my spinning essentials, plus a few things that I might need. 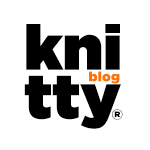 I’ve decided that as a spinning knitter I’m now in need of an updated knitting kit. I don’t want it to be as big as my spin kit, but I want more than will fit in my old (and broken down) 4″x4″ notions bag. I started with the bag. 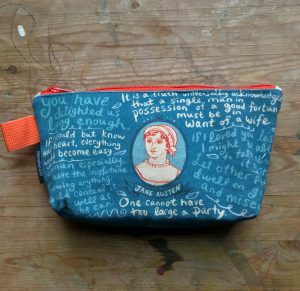 I’ve been looking for a use for this Jane Austen bag from the Unemployed Philosophers Guild since I got it. She now has a purpose. 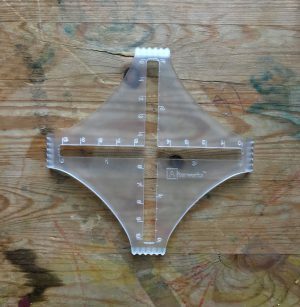 It’s a ziptop bag, 5″x9″, with a 2″ gusset at the bottom, so it will stand. 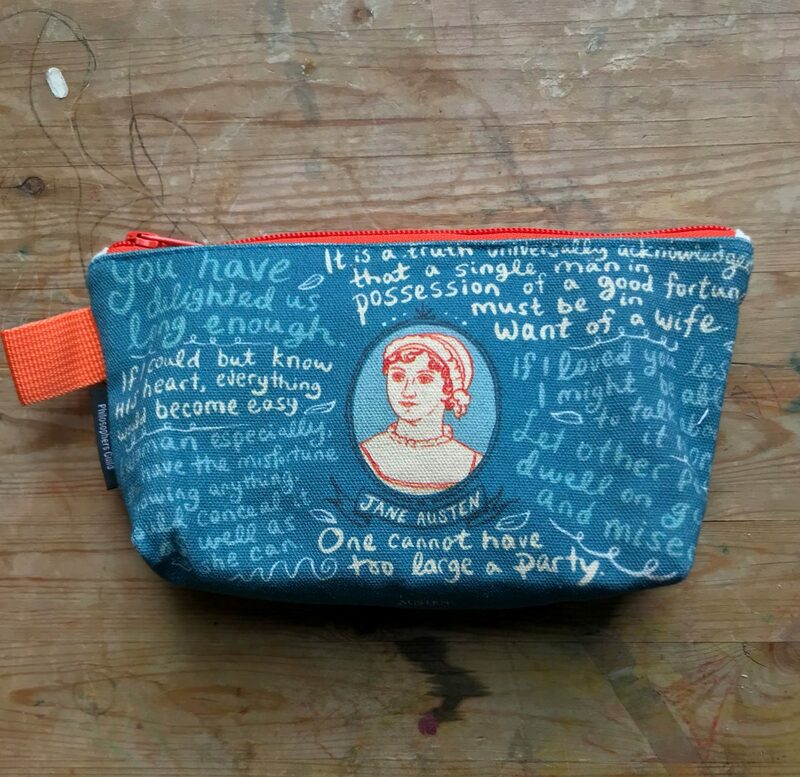 Happily my life now has more Jane ‘I esteem him’ Austen. I moved everything from my smaller knit kit, into this bag and added a few things that usually roam the bottom of my project bags. Here’s what I have right now. I do notice how tired some of my tools are, I need to freshen up a few things. Right after I took that photos I noticed , my Akerworks Swatch Gauge was missing. It was in the company of a project that’s in timeout due to gauge issues. 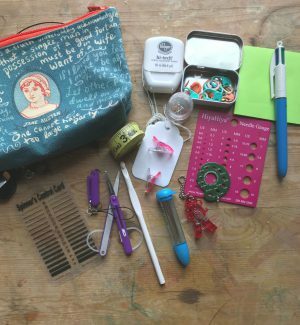 There are a few things I know I want to add, a twist angle gauge, a small notebook, a smaller crochet hook, and non-greasy hand lotion. Before you ask, I use the dental floss for emergency stitch markers, to tie dropped stitches to fix later, as a lace lifeline, and to tie skeins that I don’t want to wind. What am I missing? 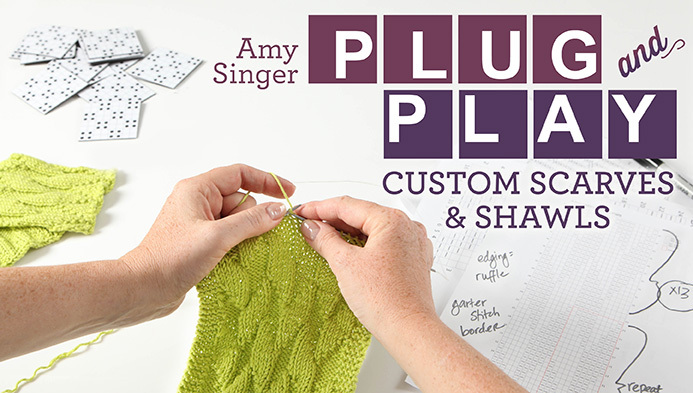 What tools do you have in your knitting kit that you use all of the time? How about some Bodkins/darning needles to sew up those seams/ work in the ends. I keep most of the same things in my kit as well as some stitch holders, some small balls of waste yarn in a few different weights, highlighter tape, point protectors, hand lotion. I’ve heard some people keep a nail file or nail clippers to take care of any yarn-snagging hangnails. I also keep a paper card with kitchener stitch instructions. 1 of my favourite knitting tools is a “snag hook tool”, this is a tiny tiny latch hook. 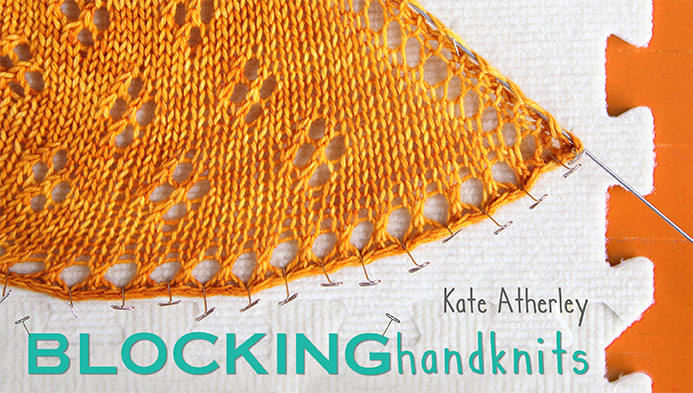 It is brilliant for quickly sewing in ends, trapping shorts and fixing snags in knitwear. I also have darning needles, a few end caps for my interchangeable needles, safety pins, cable needles, and a small thumb drive with a lot of my patterns/magazines on it for when I’m bored. I have a few stitch-fixers of various sizes. 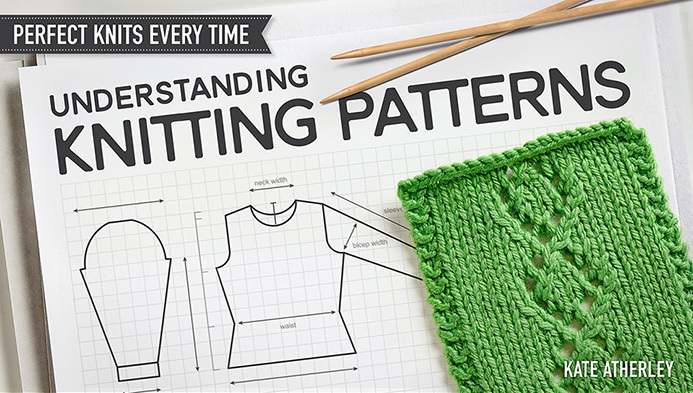 They are essentially double-ended crochet hooks that make it easier to pick up dropped stitches in garter stitch. At this point in my life, I have so many needle gauges, tape measures, and small scissors that I can keep a set in every active project bag, as well as in my main knitting bag. I have giant locking stitch markers for putting a small amount of stitches on hold, such as thumb stitches on mittens. A nail file so I can avoid snagging my yarn. Also a set of dpns. They are surprisingly helpful. Waste yarn. Tapestry needle. That’s a really great bag. I knit a lot of baby items – so have a variety of small sweater buttons in my kit. I also have post it tape which I use to “underline” where I leave off in a pattern, or just to keep track.